Unlike last year, I had to run this race to get my golden ticket. 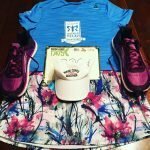 And honestly, when I first signed up, I signed up specifically because I wanted to run this race, not because I was planning to run the marathon. Because I don’t enjoy the logistics, I reached out to some of my MRTT friends to see about carpooling. I got lucky and ended up riding down with 5 other moms, including the mom I ran with last year. It took me forever to figure out what to wear as there was a 50% chance of rain. I ended up choosing the right stuff for running, but more at the wait at the start would have been nice. I chose the Altra Impulse because I figured the gravel section might be slippery plus, as much as I love the Ones, they pick up gravel like crazy. Our trip down went smoothly. We were all thinking it wasn’t that cold, but threw on some extra layers at the last minute. We headed into the church when we got to the start (so nice and warm! ), but decided the bathroom line was too long and headed back to the portapotty line. In that short tim, the line got crazy long. Thankfully it moved pretty quickly and we were able to then go meet all the other MRTT runners. When it was time to start, Ann (the same mom I ran with last year) and I decided to start out together again. The first mile felt super hard for me. It was a slow pace, but it felt like I was pushing hard. Once we got off of the pavement, I felt better and was able to pick up the pace a bit. But I had already spent too much time working too hard and really felt it. I didn’t even try to run that big hill at 4.5 miles. I don’t think I ever will. After the big hill, I picked up the pace again. 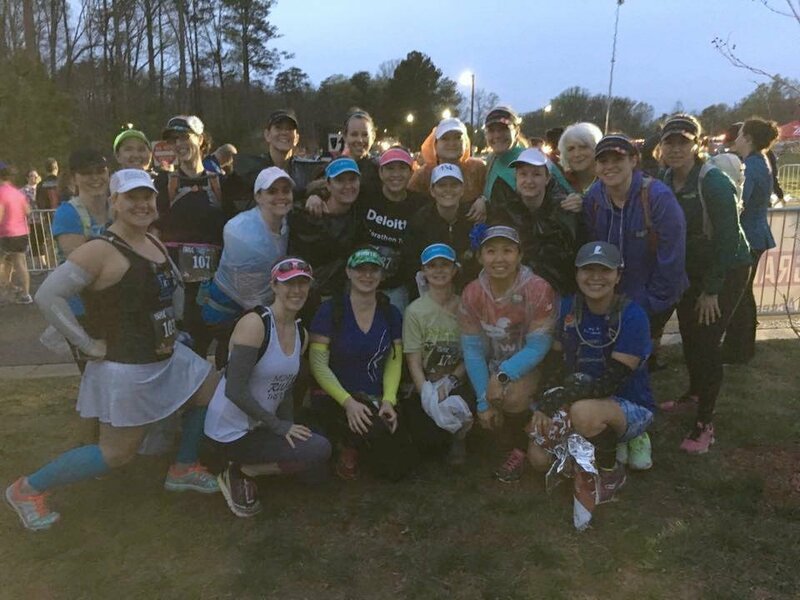 I was still running with my friend and we picked up another MRTT mom after a bit. I would have run a lot slower if I’d been left to my own, so it was good to have people to push me. We clocked some good miles, but then we turned back on the gravel section around the start of mile 10. There are three steep inclines in that area and we walked them all. Finally, we hit mile 11, which is more flat, and it was time to just run it in. It was still a path, so my speed wasn’t awesome, but I just kept pushing. And then it was “sprint” time. Ann and I ran neck and neck to the finish line. I definitely left everything I had out on that course! But it was all worth it for the MCM entry! For a race that could be a complete logistical nightmare, it went really smoothly. Plentiful water stops, even though I relied entirely on my handheld bottle full of nuun. Getting the golden ticket at the end. 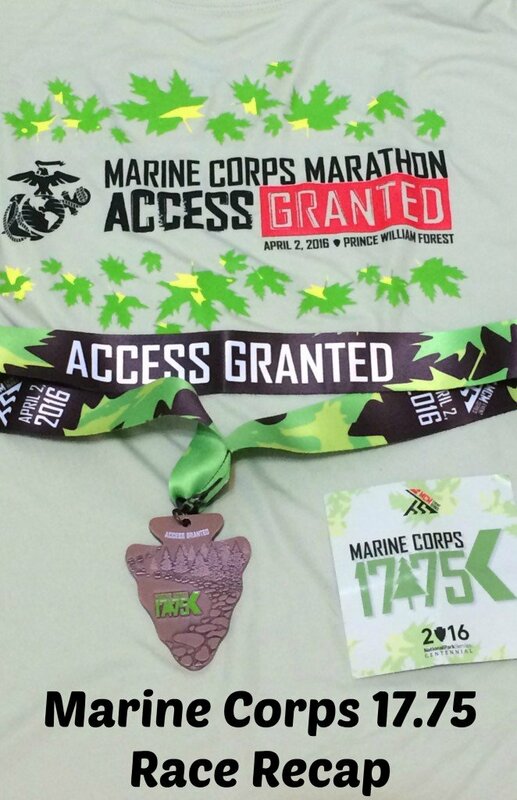 I immediately came home and used my code to enter the 2016 Marine Corps Marathon. Having to get there an hour early to deal with the parking and the buses and then stand and wait for the start of the race. The weather was iffy. Chilly, windy, and occasionally rainy. I was cold for hours afterwards. The gravel section. I don’t love this part. I really don’t love it when it’s a little bit muddy. I’m shocked that I didn’t turn an ankle. The t-shirt. It’s not that it’s so ugly (although it kind of is), but it’s a unisex cut and looks awful on me. 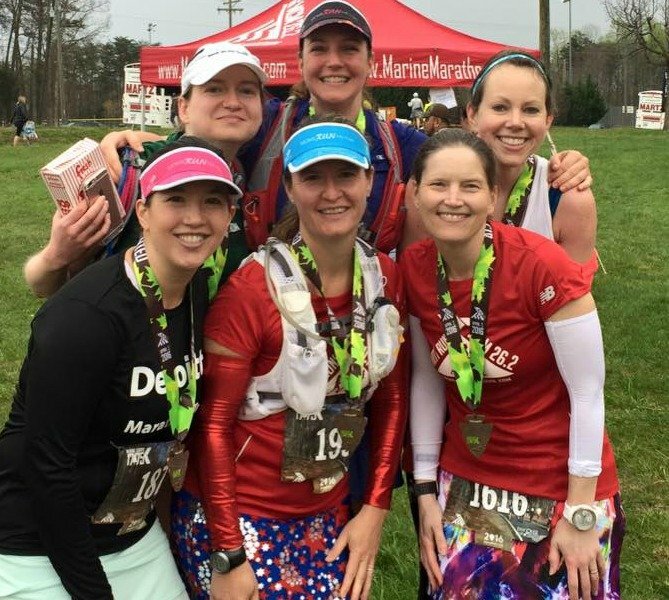 They even told us that 64% of the runners were women – why can’t they get a shirt that women could actually wear? Would I do it again? Probably. There’s a lot of good about this race, but the course is challenging and it’s a bit of a drive. It’s also hard to get into. I’ll likely try again next year and run it if I do get in. 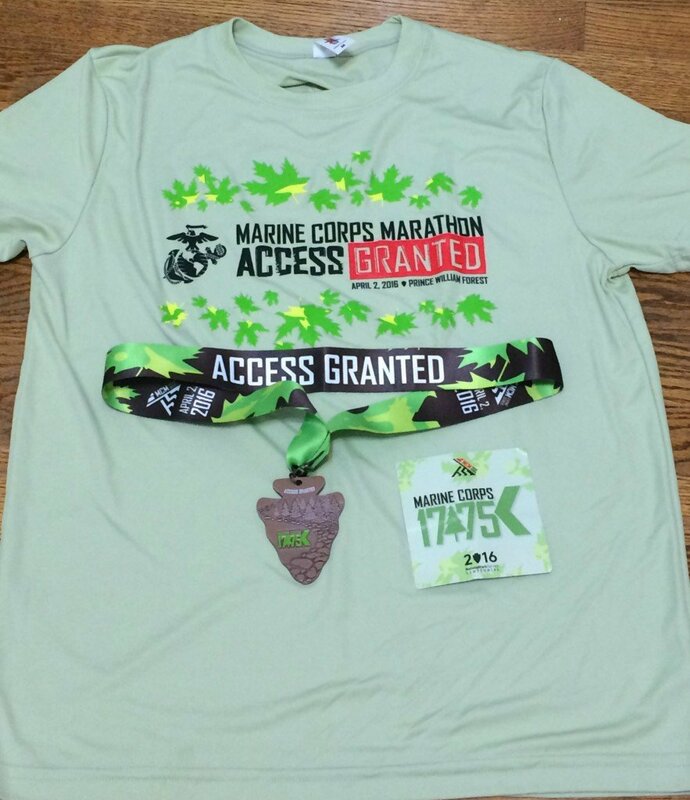 I’ve decided that I want to get into the Marine Corps Marathon Runners’ Club, so I need a few more MCM’s under my belt. This is a good way to get in if you can get the entry. I’m linking up with HoHo and Tricia for the Weekly Recap. 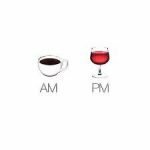 Stop by and check out their blogs and then check out a few in the linkup! All I needed to see was the hills OMG the hills to know for certain I will never attempt to even walk this one!! Carla recently posted…Im back to MUSTurbating. I love that you get an entry to MCM with this race! I wish more races would do this! It’s kind of a cool way to get in. Some of the big lottery marathons should take note. It’s challenging for sure. Some day I’ll run it as an A race. I sign up for local races based on parking logistics. I don’t like races when I have to plan A, B and C parking, and then that’s all I can think about leading up to the race. Easy parking for me, please! I hear you. Hate dealing with logistics. A hilly course is always a huge challenge, but even with the crappy weather you still ran a solid race. There’s definitely nothing wrong with walking up a huge hill, especially early on in a race, in order to save your legs for later on. I really want to do MCM one day, so this race might be in my future! I’ve never run a race on anything besides pavement, though, so I’d be a bit nervous about that. It’s not very technical, so it’s a good first “non-pavement” race. Congratulations, that is a TOUGH run!!!! I’ve never run out there before but sounds like a challenging race. 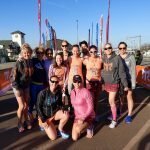 I always run better when I have an MRTT buddy to run with. Love the skirt of course! You should run it sometime, even if you don’t want to do MCM. It’s hard, but it is a great race. I know – I should have gotten a size my husband can wear. I really like that you can gain entry into MCM by running this. The hills sound tough – congrats on pushing through it! I know. It used to be a way for locals to get in. Now people actually travel for it. Congratulations! I don’t know I would do with hills! It is so flat here, and I just don’t think I would know how to cope! Whoo hoo for getting into MCM! It’s hilly where I live and the race was still hard LOL. Most races are now compromised of more women than men. 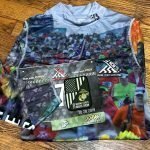 When will the race directors wake up and give us a shirt that is flattering? I really like the medal though. I hate when they make you run through that large and loose gravel that moves when you step on it. It’s just an accident waiting to happen. Great job on a tough and hilly course. Thanks for linking with us Erika. I know, right? There is no such thing as unisex. You are just making women wear a men’s shirt. I remember this race last year and it was SO cold!! 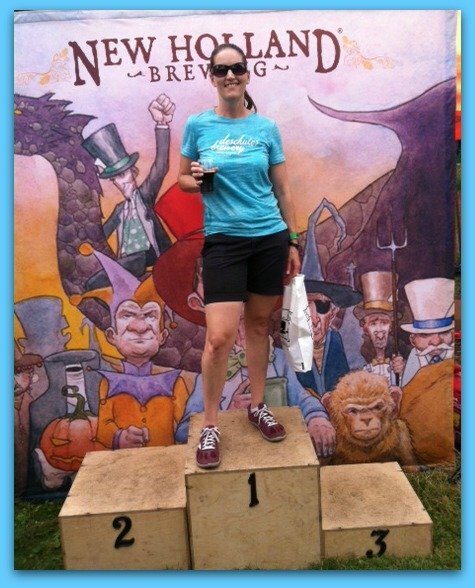 It was during the polar vortex and a week after I ran Shamrock so I definitely worked for it. 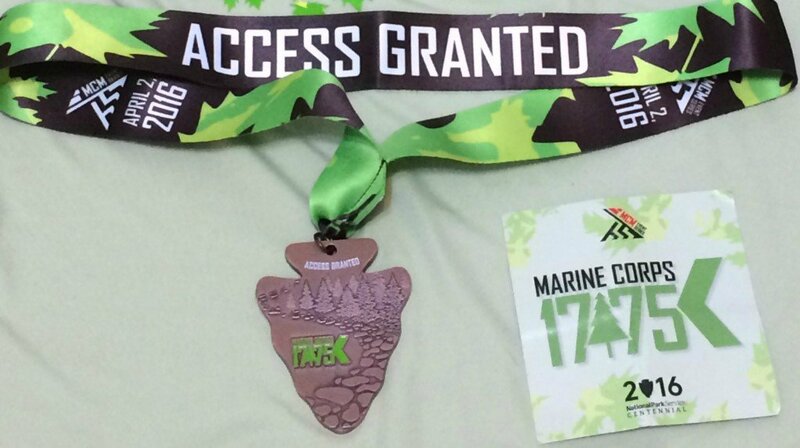 Good job on a really tough course! I did appreciate that it wasn’t as cold this year. I can’t wait to run this race! Good job for braving the elements. 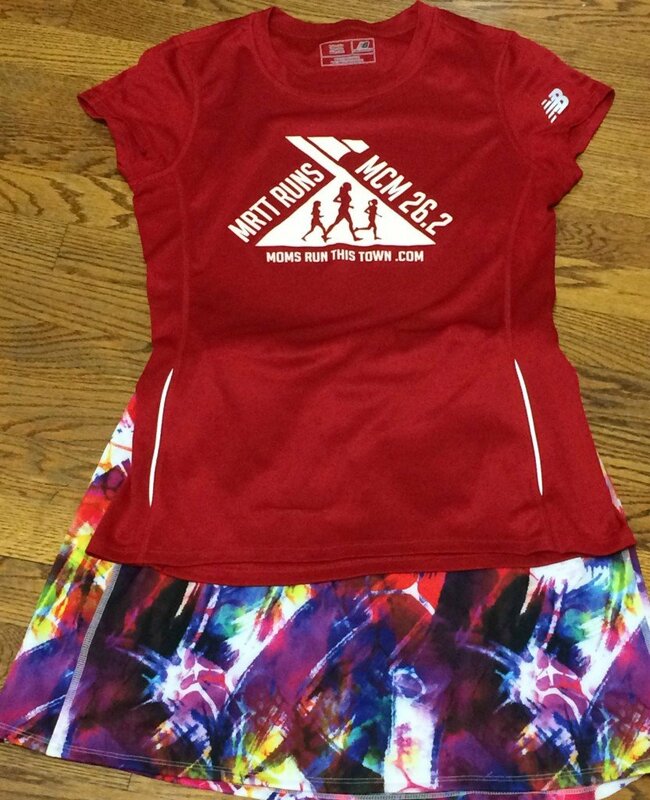 When will race organizers figure out how many women run and actually make shirts for us ???? Seriously. I hate how I look in men’s cut. 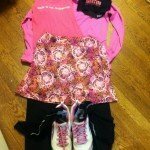 It’s so hard to figure out what to wear if you might have to run in the rain! 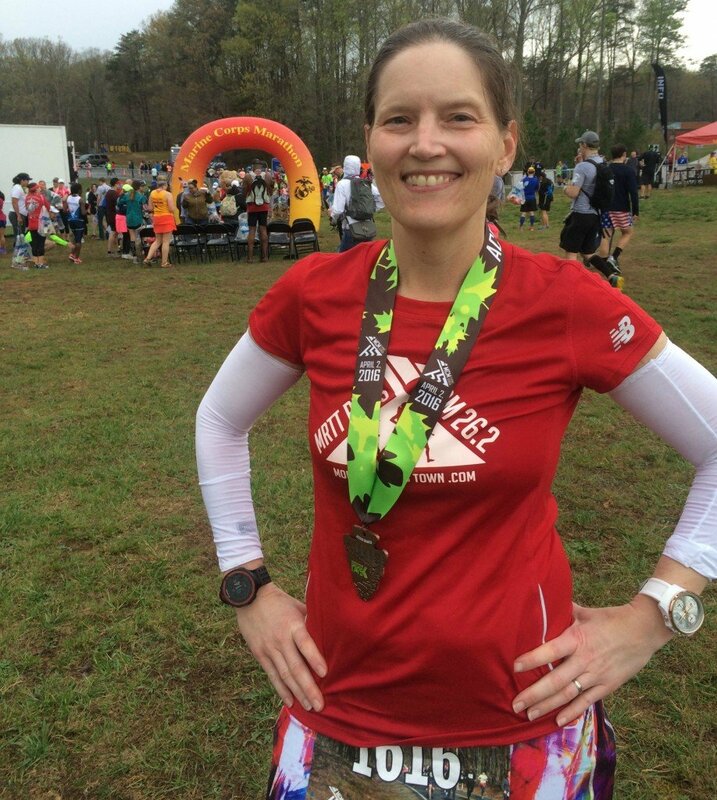 Nice job on this race – it sounds so fun, despite the hills, and I love that the distance is so unique! Thanks! It is a great race, just hard. Sounds like a good race and yep I would have added the extra layer too. I know what you mean about the shirt, it wasn’t bad but dang why can’t they get one to fit women if more of them actually run it? Running on the wet muddy gravel would make me nervous too! It’s also a pretty unique looking medal too! 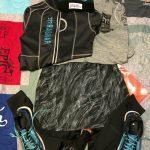 Thanks Erika for linking up with us!